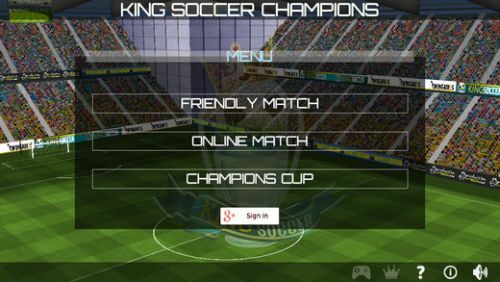 Welcome to the King Soccer Champions, the new exciting 3D single and multiplayer soccer game for your device. 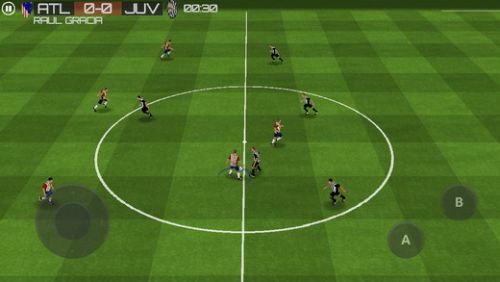 Select your favorite european team (among the 32 ones playing the champions cup), practice with friendly matches, enter the tournament, and play online with your friends around the world! • Enjoy online or single player matches, and the full champions cup tournament. • 32 teams with fantastic stars players. • Fantastic Replay after every goal.